Gregory Dorsey is a CBGS alumnus and the school’s Lead Physics Faculty member, teaching CBGS Dual Enrollment Physics at the Warsaw and Glenns sites. He also coaches the CBGS underwater robotics and chess teams. Greg spends his summers working for Virginia Space Grant Consortium’s Space Coast Scholars and BLAST program at NASA Wallops Flight Facility and Old Dominion University respectively. 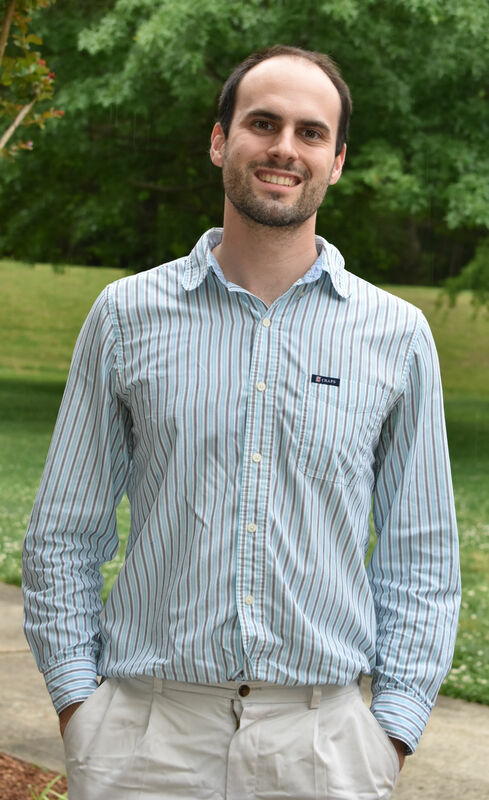 In addition, he acts as lead teacher and lesson plan developer for Rappahannock Community College’s Summer Technology Camps. Mr. Dorsey is a proud Double Hoo, earning a Physics undergraduate degree and a Masters in Science Education from the University of Virginia. While in college, Greg helped found the Albemarle County-based nonprofit Playing ACES Chess, was President of the UVa Astronomy Club, and was a science educator at UVa’s Leander McCormick Observatory.